When I worked in Cheras a few years back, my then colleagues kept talking about this famous char siew place called Restoran Sun Ming in Taman Connaught. However, I resigned from my position before they had a chance to take more there for lunch. 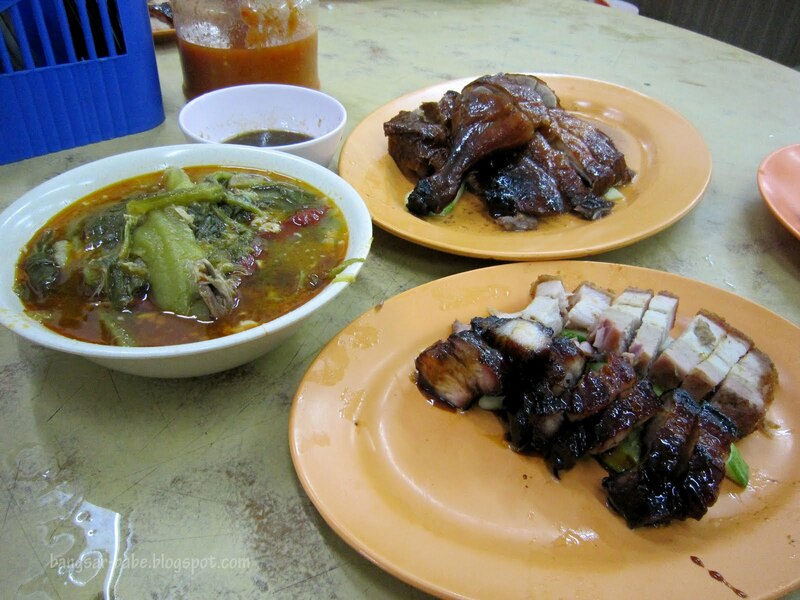 That restaurant was buried far behind my mind, as other new char siew places cropped up. Last weekend, the fiance decided it was time to “get out of our comfort zone” and drove to Taman Connaught in search for the restaurant. 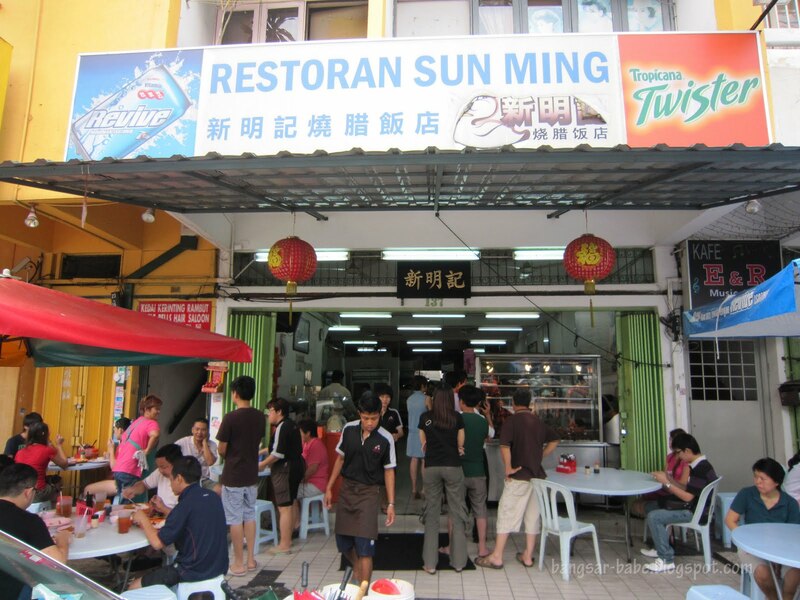 It wasn’t difficult to find the place; Sun Ming is located along the row of shoplifts after the Taman Connaught BHP petrol station. Since it was already 2pm, we expected the crowd to die down. We were wrong — the restaurant was packed with patrons and we had to share a table with an elderly couple. Only two people were manning the chopping station that day, and our food took slightly longer than 15 minutes to arrive. We shared a char siew and siew yuk platter (RM15 – small), 1/4 a roast duck (RM16) and a bowl of choy keok (RM3). 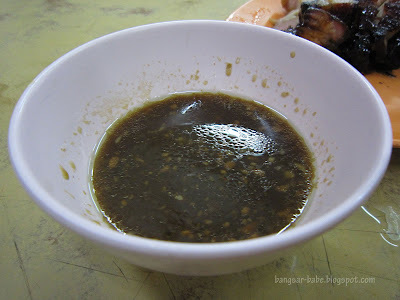 I liked that they had oil rice (RM1.20); it was a delicious alternative to the bland white rice. 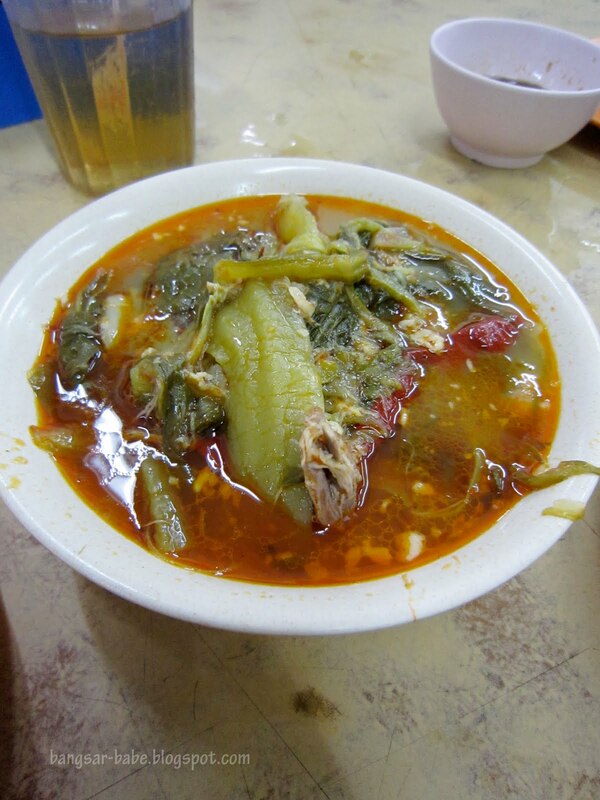 Sun Ming’s version was fragrant and had a firm yet fluffy texture. The elderly couple next to us ordered a serving of lean char siew, but rif and I decided ‘half lean, half fat’ was the way to go. 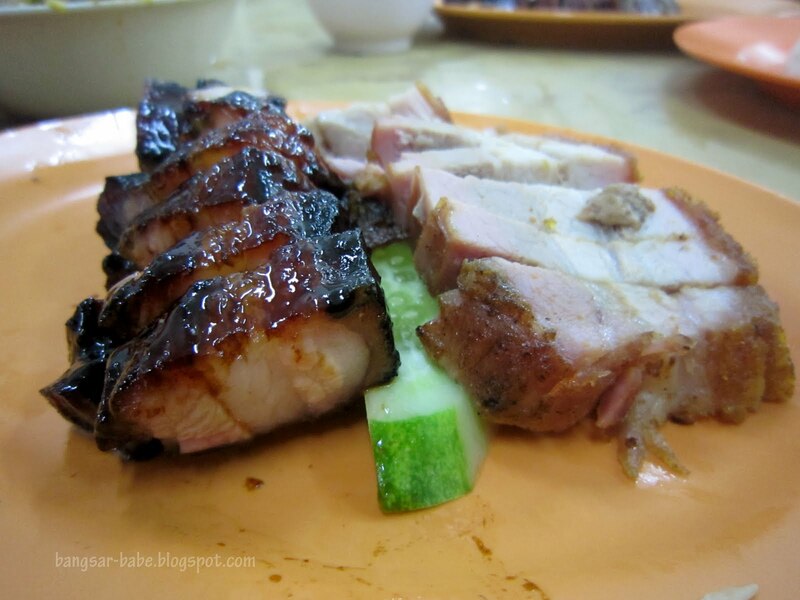 The char siew had smoky-charred sides and a caramelized fatty center. Hardly any chewing was needed; the tender pieces melted in the mouth after the first bite. The seasoning for this was less sweet compared to Toast & Roast’s char siew, so if you like your char siew less sweet and sticky, you would like this better. A pity portion was rather small for this. I didn’t think very highly of the siew yuk, for it was dry at the sides and the skin wasn’t as crackly as I liked it to be. The roast duck was also pretty average. While it was fairly meaty, the skin wasn’t crispy or flavourful enough. Even the duck meat lacked seasoning, I felt. The thick duck gravy was its saving grace. Choy Keok (RM3) is a dish prepared by cooking leftover meats with preserved vegetables, tamarind juice and dried chilli. Sun Ming’s version was quite tasty, but it was only warm when served. 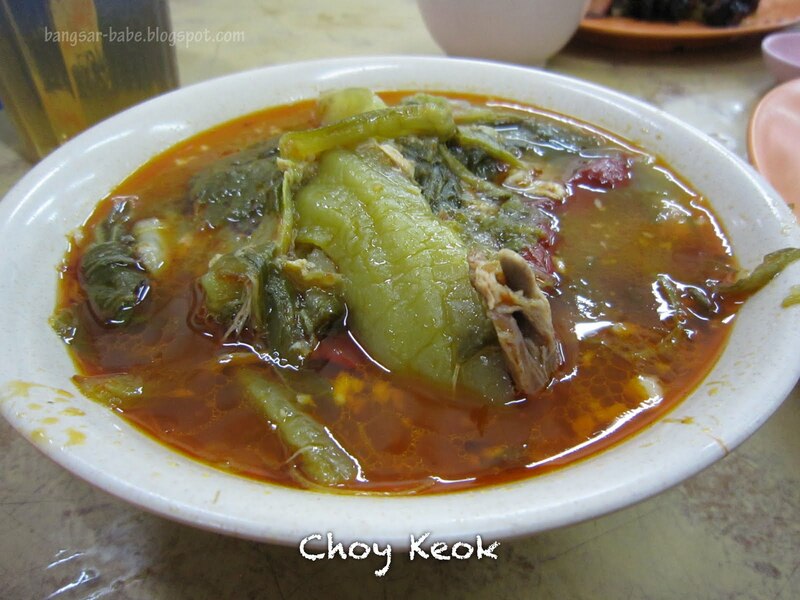 I like my choy keok piping hot. On a whole, I found the char siew to be quite good but the other dishes were only average. Verdict: Come for the char siew and remember to eat it with oil rice. 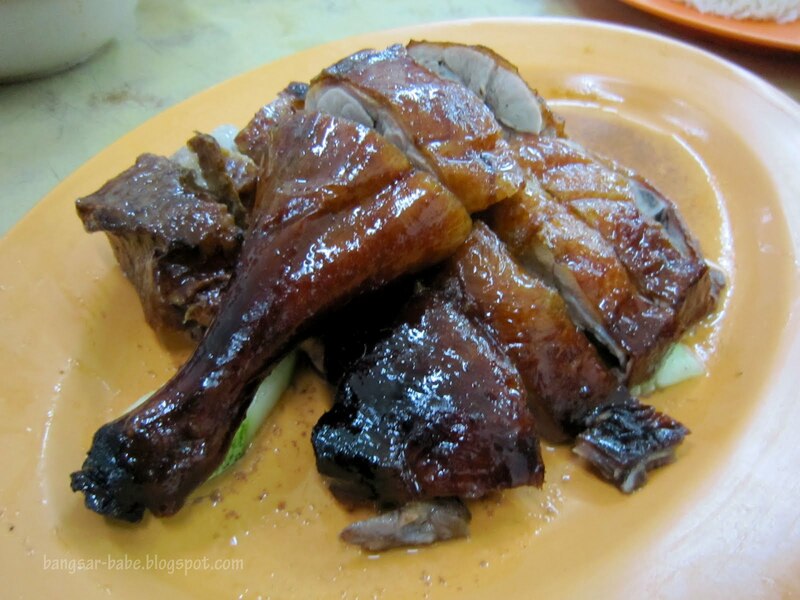 I also thought the roast duck here was so-so only seeing that they are famous for it. 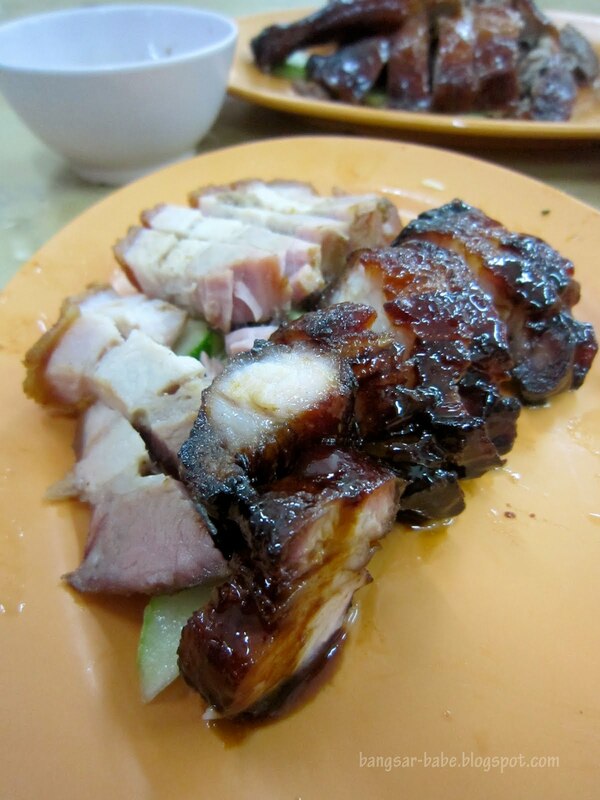 i will never find my way there but it's true lo… half fat and half lean is the way to go for char siew! I drooled over the Choy Keok, haven't had them for ages! 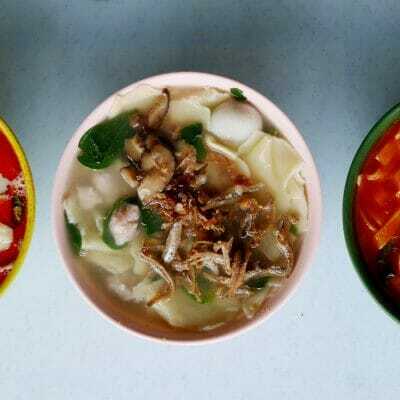 Craving for it so much! Aw, it's not too comfortable when you have to share a table with other people, but if the food is good, it's worth it I guess. missyblurkit – I guess I'll have to go really early to beat the lunch crowd in future! eiling – Come we go there for lunch!